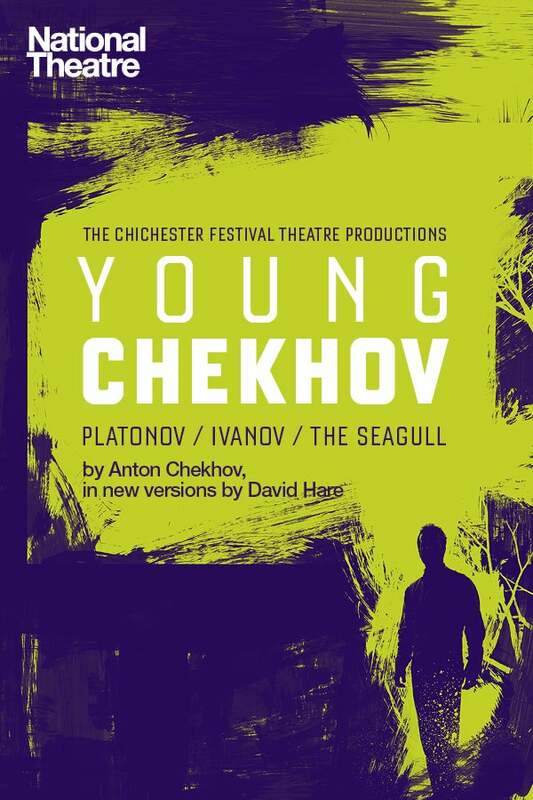 We do not curently have theatre tickets available for Ivanov - Young Chekhov Season This could be because we have simply sold out or it could be that this show is no longer running. The information on this page remains purely for historical and informational purposes. Nikolai Ivanov is only 35, a radical and a romantic, but already he’s feeling that he’s thrown his life away. Determined not to become a small-town Hamlet, he hopes one last desperate romance may save him from a society rotten with anti-Semitism and drink. This electric play is powered both by hilarious satire and passionate self-disgust. 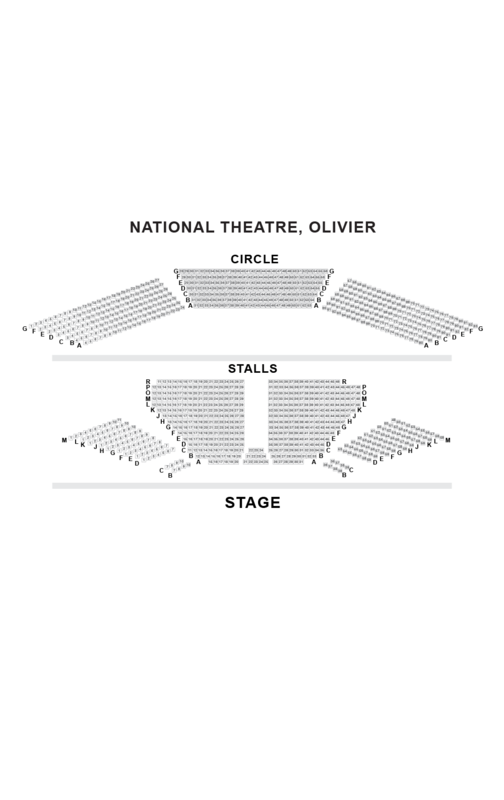 Adapted by David Hare whose stage plays include Skylight,Pravada and screenplays include The Hours and The Reader, directed by Jonathan Kent (Gypsy, Private Lives).